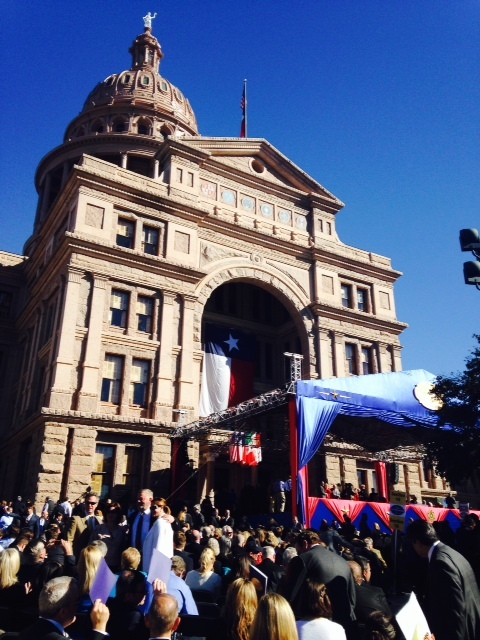 Governor Greg Abbott and Lieutenant Governor Dan Patrick have officially been sworn in. This marks the first time in 24 years voters have filled both offices with new people at the same time. Ann Richards and Bob Bullock were the last duo to hold this distinction back in 1991. 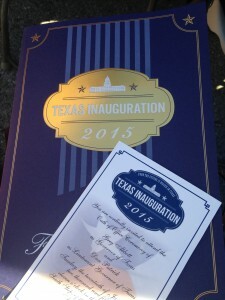 The Sam Houston Bible used for the swearing in of every Texas governor for the past two centuries may not be what we thought. Archivists at the Texas Supreme Court have questioned whether this Bible ever actually belonged to Houston. Handwriting experts haven’t been called in yet, but new evidence surrounding writing in the Bible is raising doubts about whether it ever actually belonged to Houston. The Texas House of Representatives released its two-year base budget for 2016-17, totaling $202.4 billion, and leaving $13 billion in the state coffers. The base budgets of the House and Senate serve as the starting point for budget negotiations between the two chambers. The Senate has not yet released its budget. Not one, but TWO bills have been filed to designate the cowboy hat as the official state hat of Texas. Representative Marsha Farney (R-Georgetown) and Representative Dwayne Bohac (R-Houston) have both authored legislation that may saddle the state with some dashing new head gear. 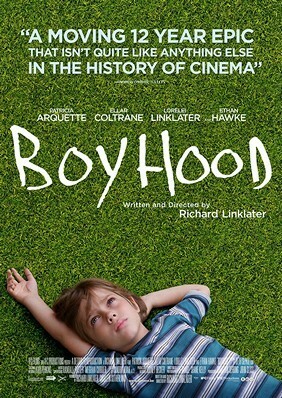 Boyhood made a strong showing with the Academy over the weekend, receiving six Oscar nominations. 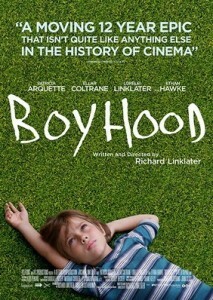 The coming-of-age drama was shot in Texas over the course of 12 years by director Richard Linklater. 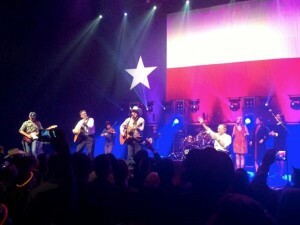 Linklater, a founding member of the Austin Film Society, wrote the movie as a love letter to Texas. Although the film visits every corner of the state, a majority of the project was filmed in Austin. Linklater features several Austin haunts like the Dart Bowl bowling alley, dorms at the University of Texas, and The Continental Club.